Suziblue Blueberries @ Fall Creek Nursery | Plants. Varieties. Farming. 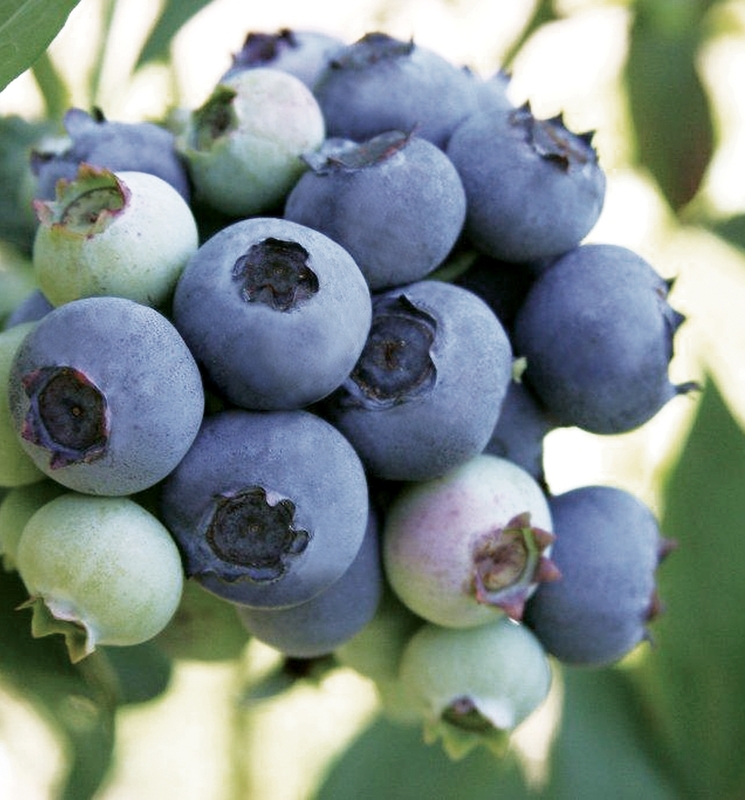 Suziblue blueberries are an early ripening variety from the University of Georgia. It is noted for its high yields (slightly higher than Star), easy picking, and uniform appearance. 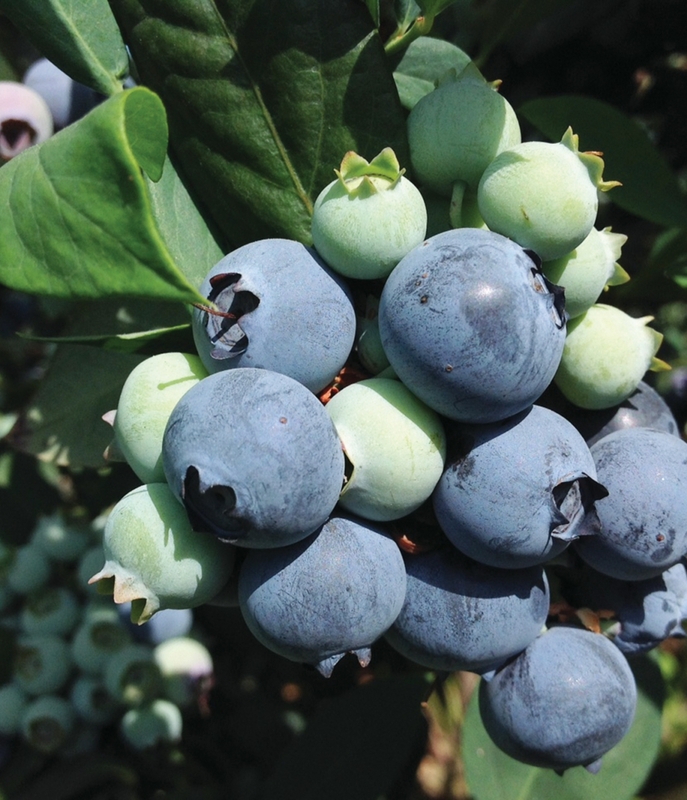 The cluster can potentially be tight so we recommend picking Suziblue blueberries early to keep the fruit from becoming deformed. 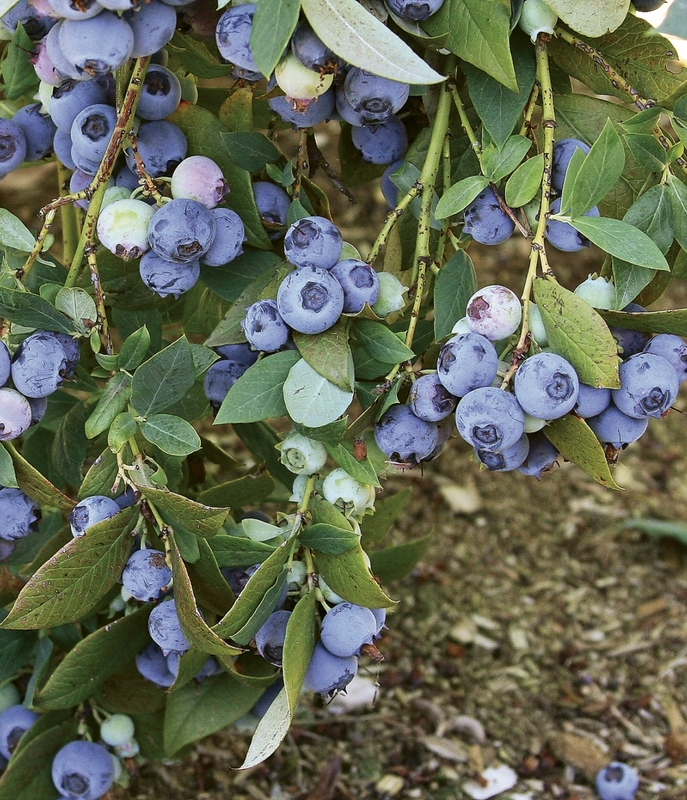 We recommend the Suziblue blueberry for commercial plantings in California and other areas where Star or Springhigh are grown. Suziblue is an early ripening, low chill cultivar from the University of Georgia. It performs really well under evergreen management in plastic tunnels and enters production very quickly after planting. It has a short bloom-to-ripe cycle and a very concentrated ripening season resulting in excellent picking rates of large, firm, sweet fruit.